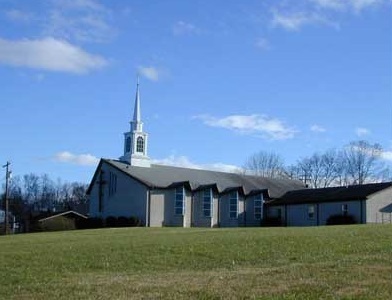 The community of Newport Presbyterian Church has seen many homes throughout Cocke County. From there, we moved to the hill of the current site of Pisgah Cemetery in 1859, then to another home in 1897 located in the center of what would soon become Newport, TN, and finally to the building where we worship today in 1969. Regardless of where our physical home lay, though, we recognize that our church encompasses its people rather than a building. We welcome you to our church and our building to experience the love and joy God brings.